Spend Halloween in what may be the most haunted town in all of Colorado. From downtown ghost walks with local experts to a full moon ghost crawl at the Durango Train Museum, get to know Durango's past through unexplainable stories and hair-raising legends. 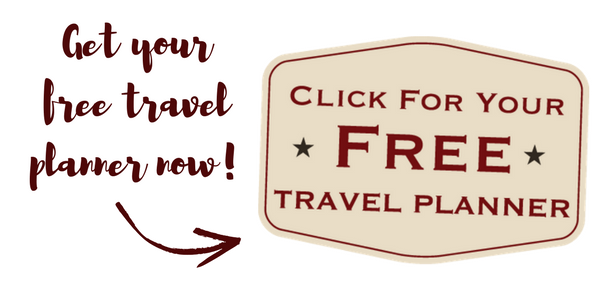 Start planning your Durango vacation today with our free travel planner. And for even more trip ideas, download our tour app. 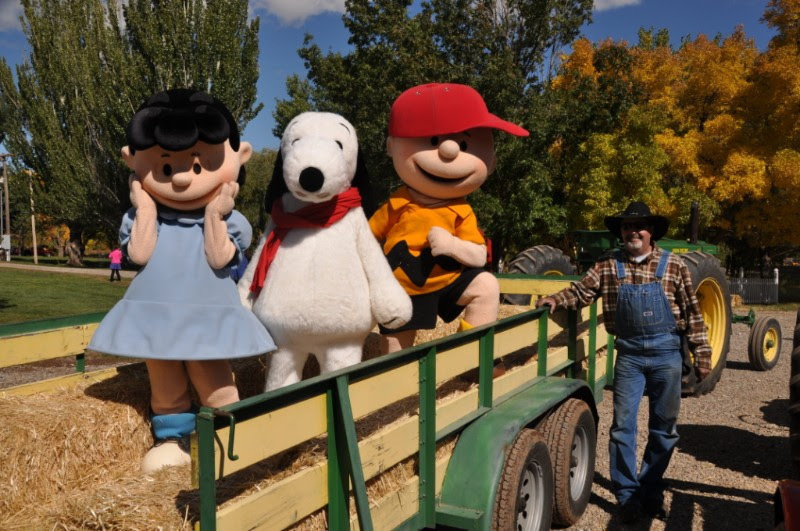 Take a ride to the pumpkin patch to meet Charlie Brown and the gang, pick your perfect pumpkin, go trick or treating and more! The Durango & Silverton Narrow Gauge Railroad's annual fall favorite is in full swing. 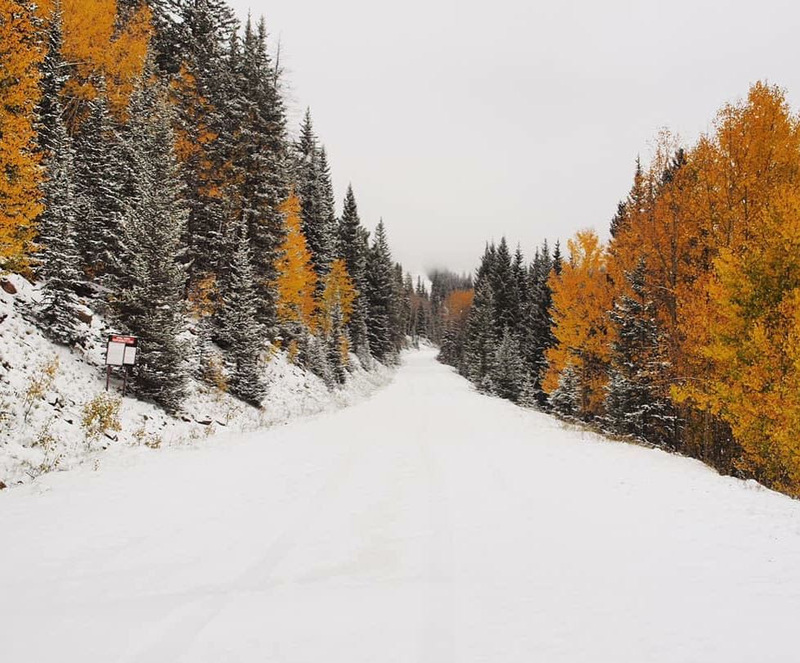 Thanks Instagrammer @hailey_dawn1141 for sharing this photo of the region's first snowfall, taken October 11th! Durango got its first taste of winter this week thanks to an early fall storm. With nearby Wolf Creek Ski Area set to open this weekend, and Purgatory Resort opening November 17th, now is the time to discover why winter is the best season to visit Durango. Start planning your own winter trip today! Don't miss any of the action at these upcoming events, and be sure to check out our full events calendar to see what's happening while you're here! Visit our Travel Deals page now to see special offers from local Durango hotels, restaurants, and attractions. Copyright © 2018 Durango Area Tourism Office, All rights reserved. 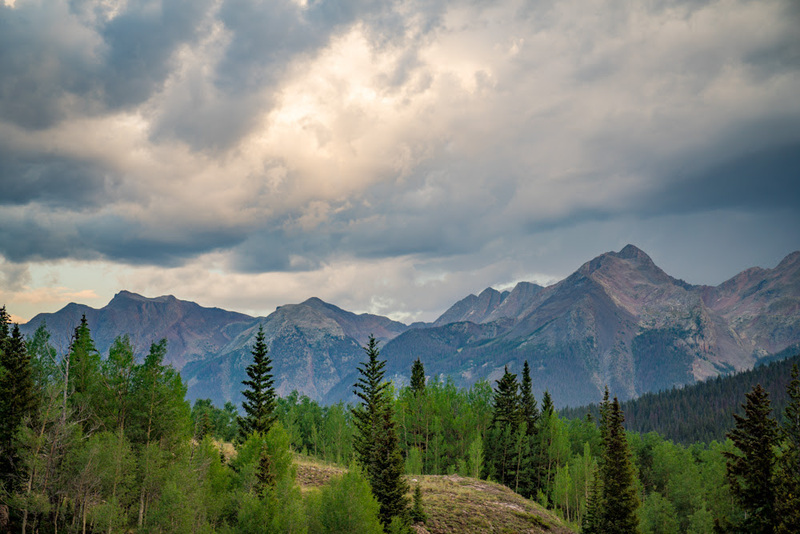 You are receiving this email because you requested information regarding visiting Durango, CO.